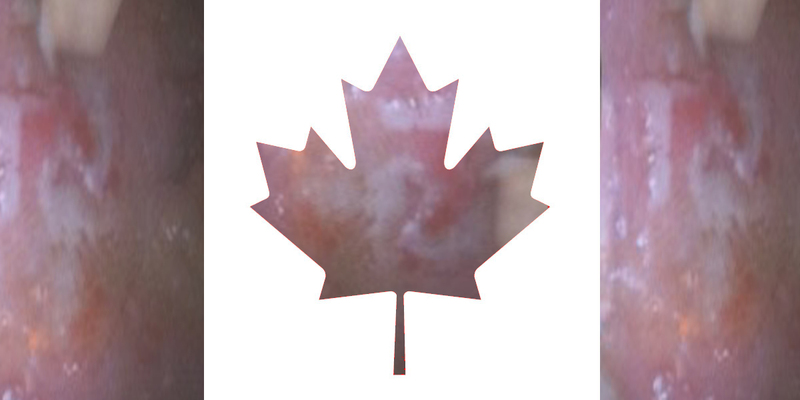 Image of my soft palate taken by dentist & made into Canadian flag. This is fantastic! Dale Herrington records all the readings at the Flywheel Series. He's posted my recent reading. 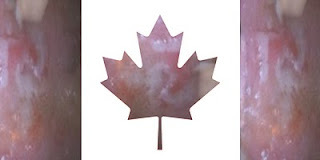 More readings from this series and other Calgary series are here.